2-Ply Nomex ® Spendex Wristlet. leather pull tab prevents tearing of wristlet during donning. 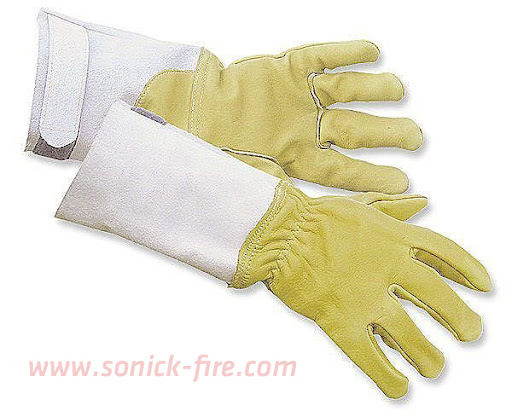 NFPA 1971, 2007 Edition for Structural Firefighting Gloves.